The SparkLabs Group is one of the world’s leading startup accelerators and venture funds that have successfully worked with hundreds of startups across the globe. However, the company also wants to groom and promote another fresh crop of startup founders, and to that end, they have set up accelerator programs at different universities. 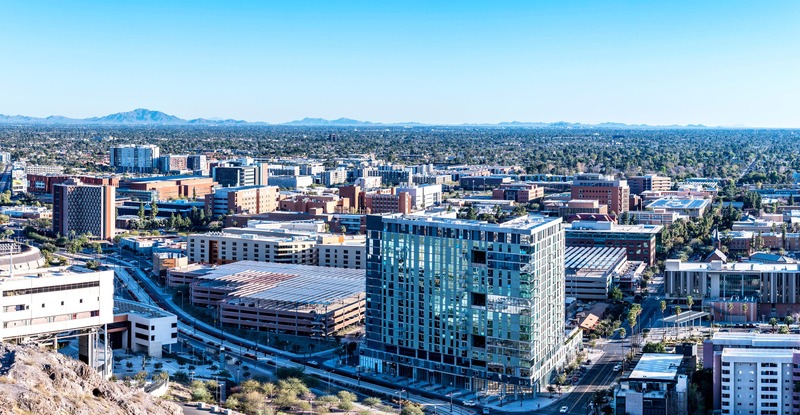 The program in question is known as the SparkLabs Frontier, and the first one is going to be launched at the Arizona State University in July of 2019.